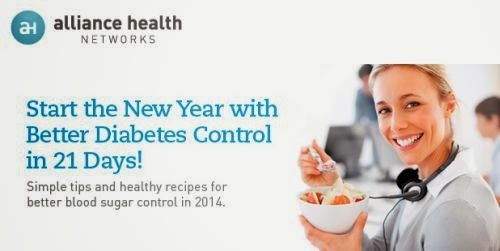 FREE GUIDE, 21 Days to Better Diabetes Control. Diabetic Connect is an online support community where they offer additional help for taking control, including tips, insights, and inspiring success stories from people who live with diabetes, too. Click the link below to go to their website to get your free guide.